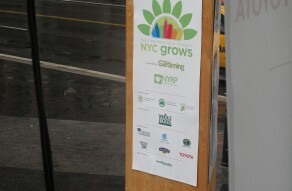 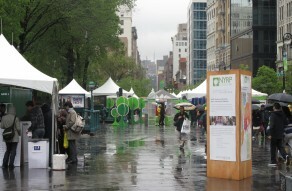 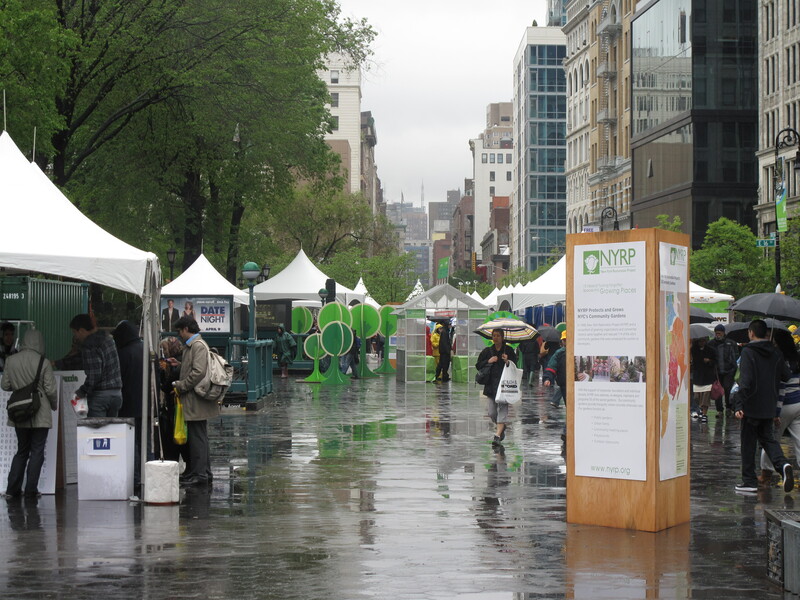 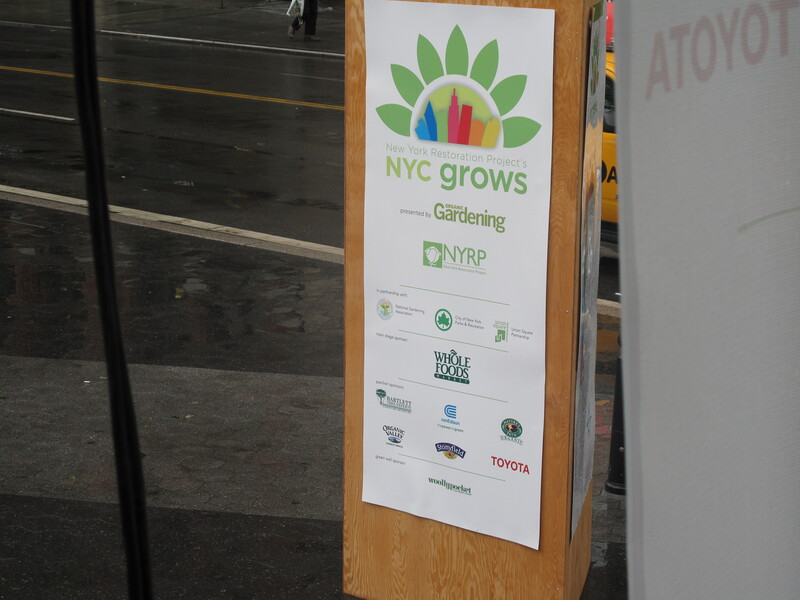 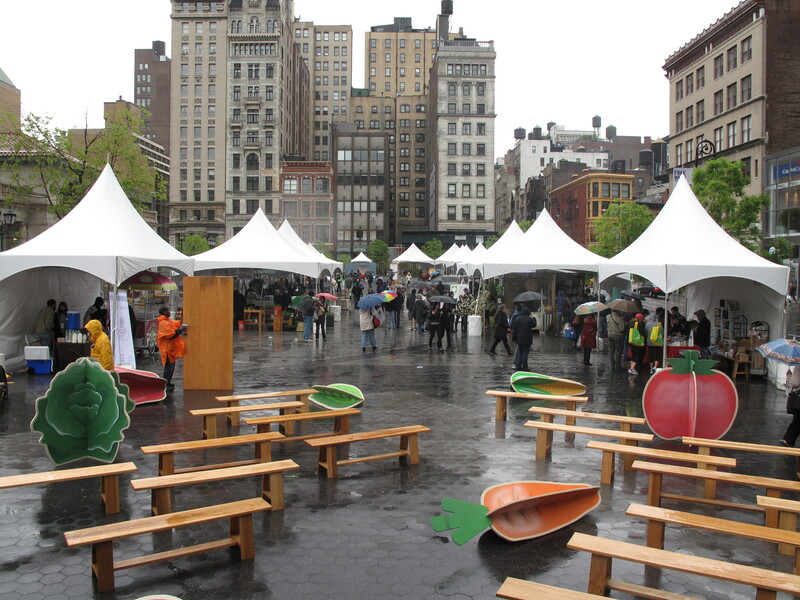 NYFF worked together with the New York Restoration Project to produce NYC Grows, an annual environmental festival open to the public in Union Square. 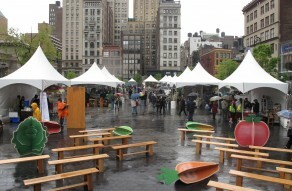 NYFF provided all of the staging, tenting and audio for the festival. 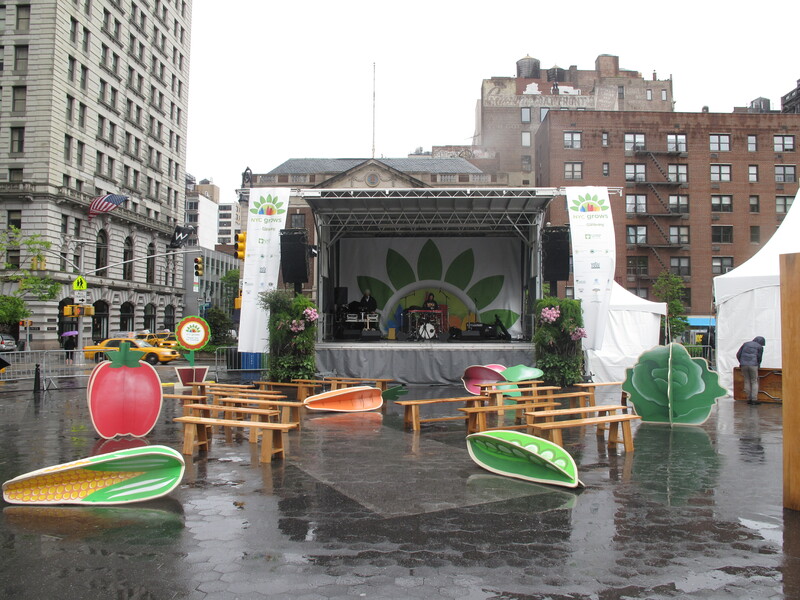 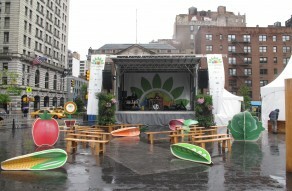 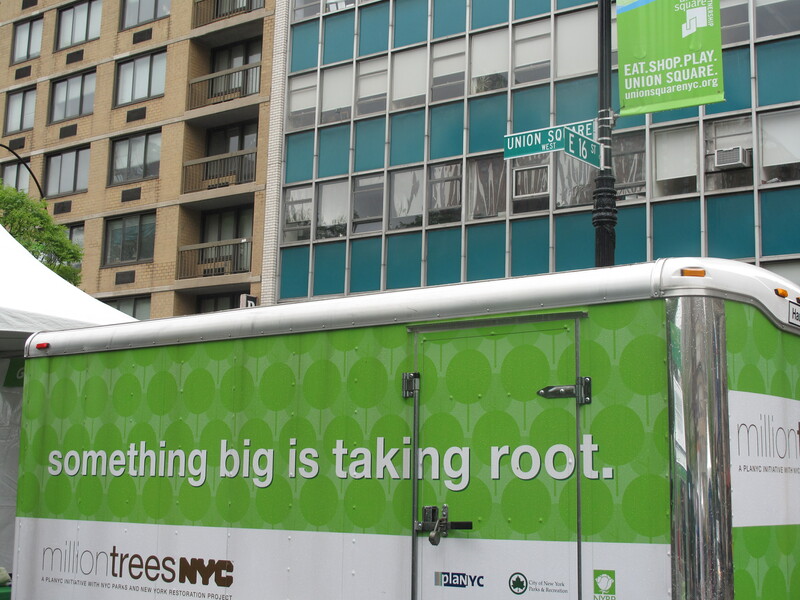 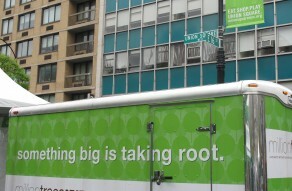 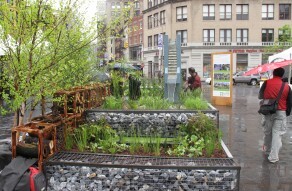 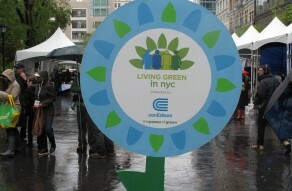 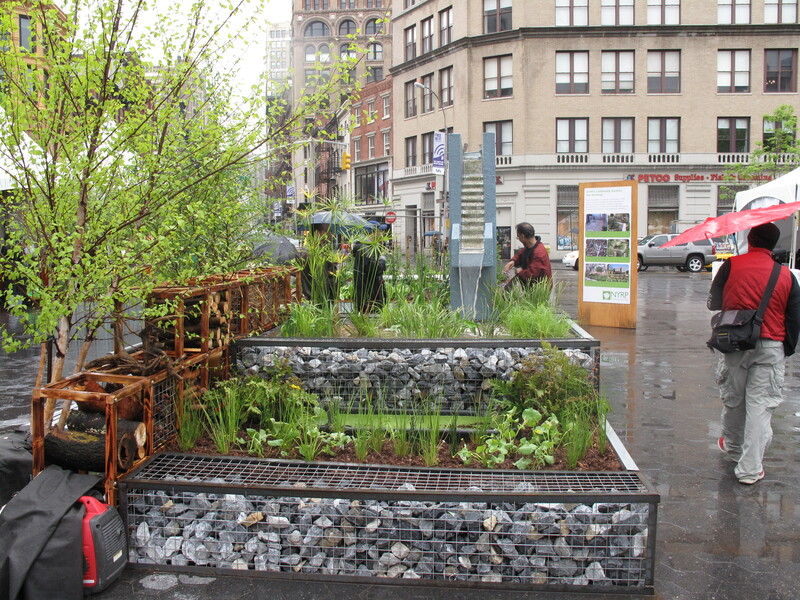 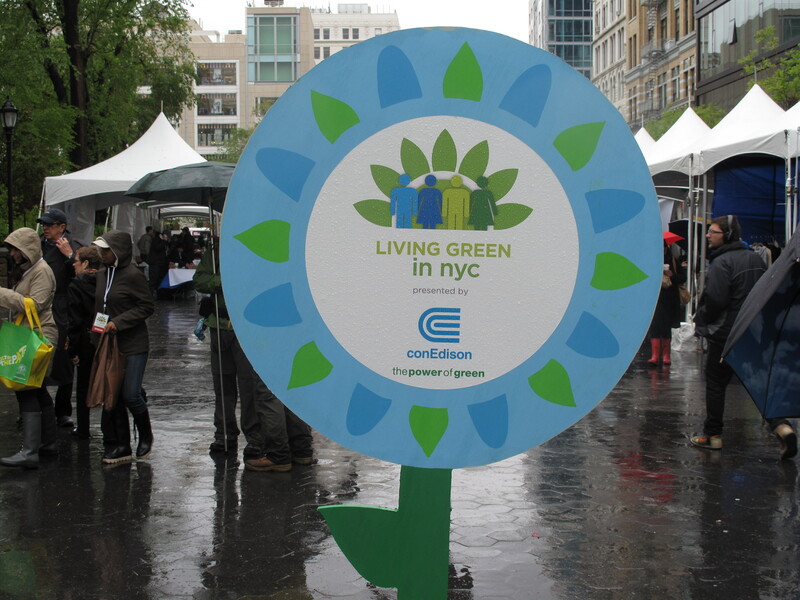 The informative event sought to teach New Yorkers about environmentally friendly subjects such as sustainability, community gardening, urban agriculture and environmental education.